This page is usually used by search engines, however you can use this page to discover point clouds and their associated tags too. LIDAR Lidar (also written LIDAR, LiDAR or LADAR) is a remote sensing technology that measures distance by illuminating a target with a laser and analyzing the reflected light. Although thought by some to be an acronym of Light Detection And Ranging, the term lidar was actually created as a portmanteau of "light" and "radar". Any Data, Any Device... Instantly. 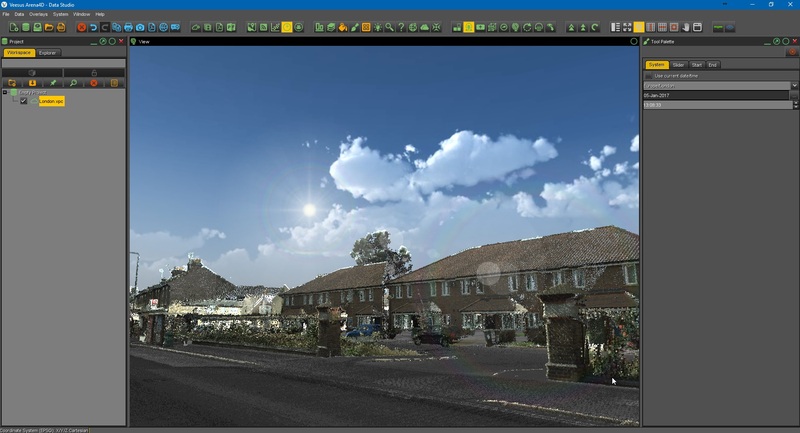 The Veesus Arena4D software product range is a powerful set of point cloud tools for many user needs. At the heart of all our Arena4D applications is our cross platform point cloud rendering engine for viewing and editing large point cloud data sets. 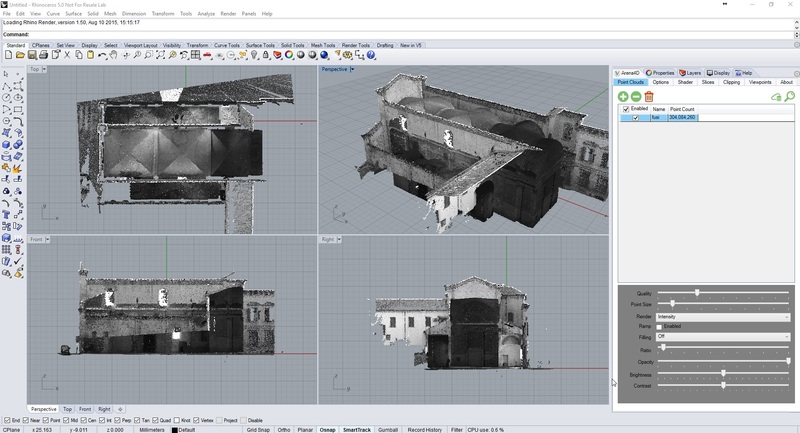 All Veesus Arena4D products can be used with the point clouds that you can download for the PointCloudWarehouse. 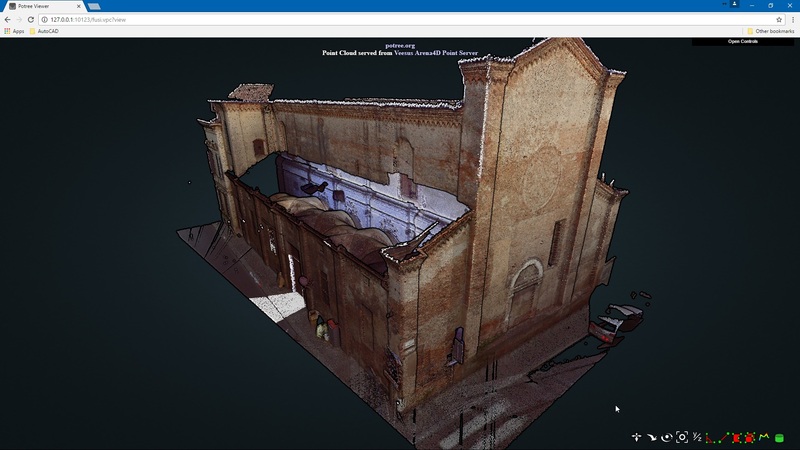 Download the FREE Data Studio to view the point clouds that you download from the Point Cloud Warehouse. 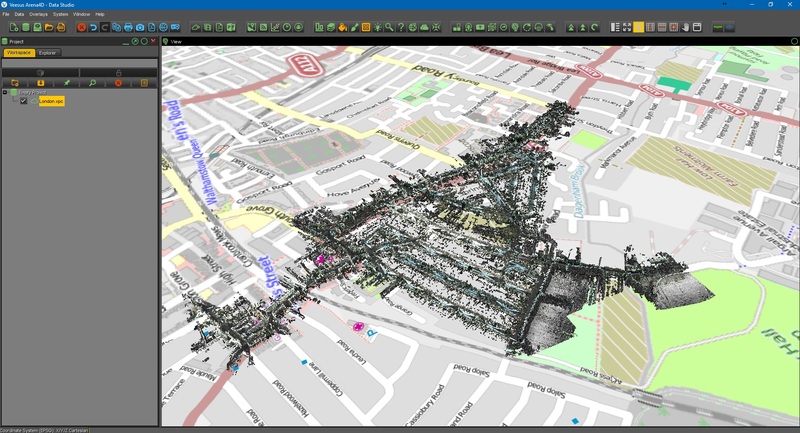 Massive Point Clouds Arena4D Data Studio is a fully featured software package capable of displaying and editing massive point cloud data sets on standard PC hardware. Feature Packed One integrated tool to edit point clouds, imagery, panoramas, shape files, GPS tracks, markup, annotate, measure, export and much more. Network Streaming Arena4D Point Server is an HTTP server capable of streaming Veesus Point Cloud (VPC) files across your network and the internet. Compatible with both Arena4D Data Studio, Arena4D for Rhino and Arena4D Web, you can now share your data from a central repository and seamlessly stream the point cloud data to your chosen client. Arena4D Web allows you to view data in your server in any modern web browser, even those on mobile devices. Rhino CAD Plugin Arena4D for Rhino is a plug-in for the popular Computer Aided Design package Rhino by McNeel. All the tools associated with the normal Data Studio engine are available such as smoothing, lighting and magnification. Also included are slicing, clipping and export functions. A built in Veesus Point Cloud (VPC) generator allows you to convert your point cloud files. © 2015 Website by Devology Ltd, all Rights Reserved.